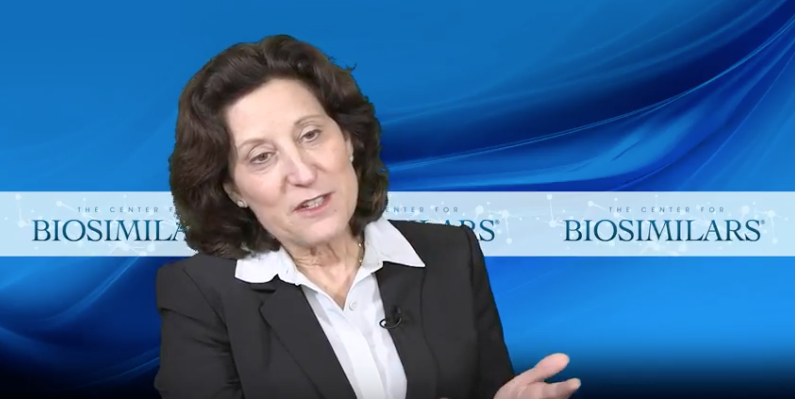 Hope S. Rugo, MD, describes the approval process for biosimilars. Hope S. Rugo, MD, describes the introduction of the Biologics Price Competition and Innovation Act (BPCIA) to help address concerns about innovation and competition in the market. Cornelius F. Waller, MD, explains how biosimilar products are named. 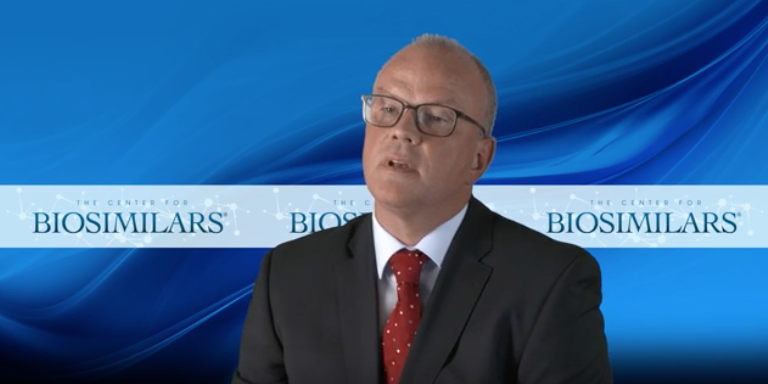 Hope S. Rugo, MD, and Cornelius F. Waller, MD, compare biosimilars with biologics and discuss how they differ from generic products.